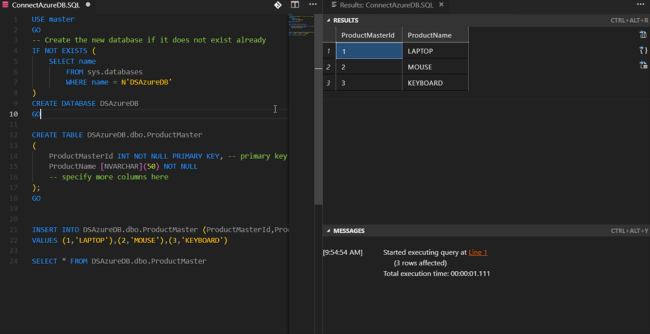 Microsoft Azure is providing cloud-based SQL Server. it can quickly scale up or down of database size as business needs. 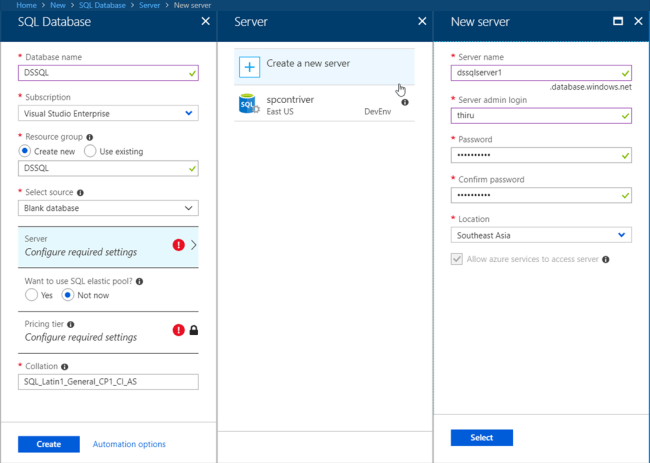 Microsoft Azure provides a cloud-based SQL Server. It can quickly scale the database up or down depending on your business needs. 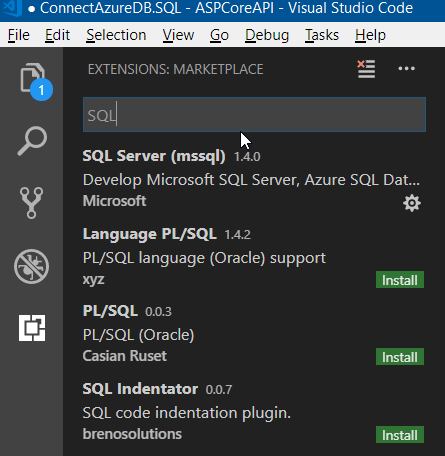 In this blog, we will understand how to create a SQL Server in Microsoft Azure portal and use it with Visual Studio code. 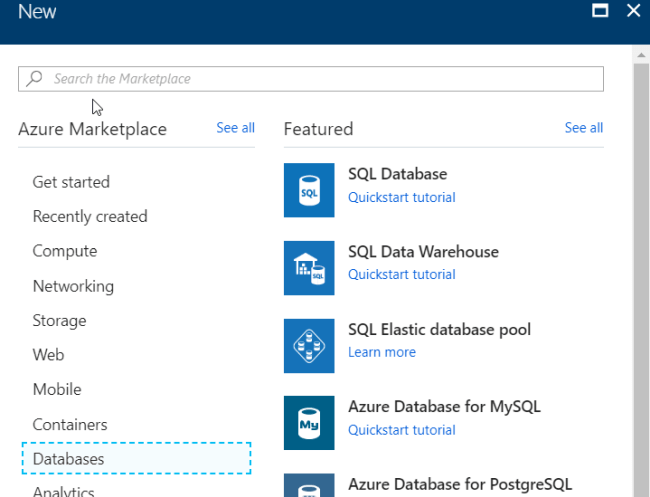 Log in to your Azure portal, then click on create a resource in the left side menu. You want to enter a valid database name, subscription, and resource group. I am selecting a blank database. We must configure server name & login credentials so that we can access it over any of the tools and sources. Next configure the price tier. Recently, Microsoft provided some advanced options for computation. Before connecting to the server, we must Set the Server Firewall. Now it will show the current IP Address. You can grant access permission to an IP address. 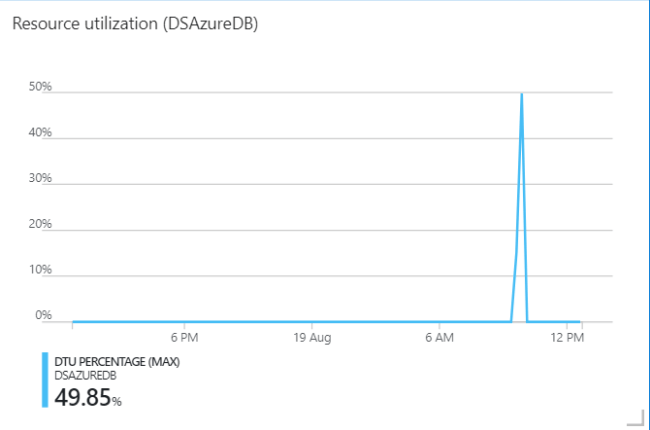 After that click F1 to connect the Azure SQL Server. It will ask for server name, database & login. Finally, enter your profile name to connect. 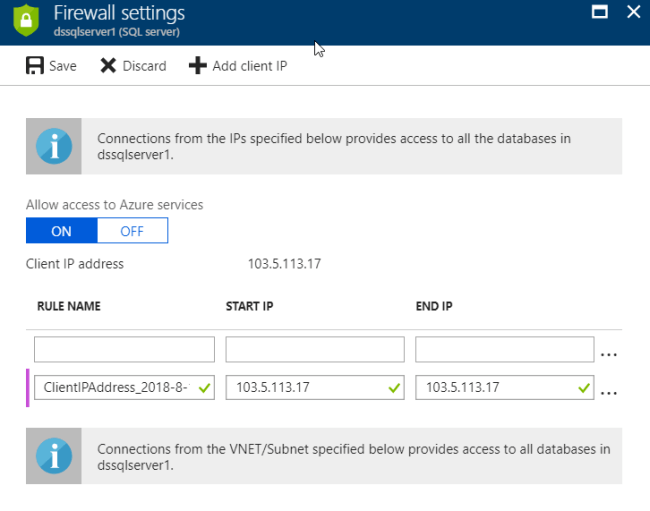 I can reset the Azure SQL Server Firewall. This time increase the range of IP addresses. 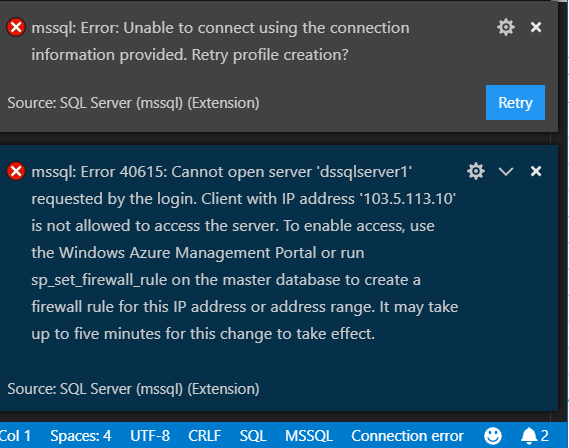 Now, my Azure SQL Server connection has been established. Also, we can monitor our resource utilization.